Please use the information below to assist you with your transition to NC State! Whether you are a new first-year student or new transfer we welcome you and we are excited to work with you and help you earn your degree! After being accepted, visit the admissions page to read through the New Student Checklist. This list has everything including how to confirm your enrollment, parking information, housing, and where to send transcripts. After reading through this, we recommend that you contact the Academic Advising Coordinator. 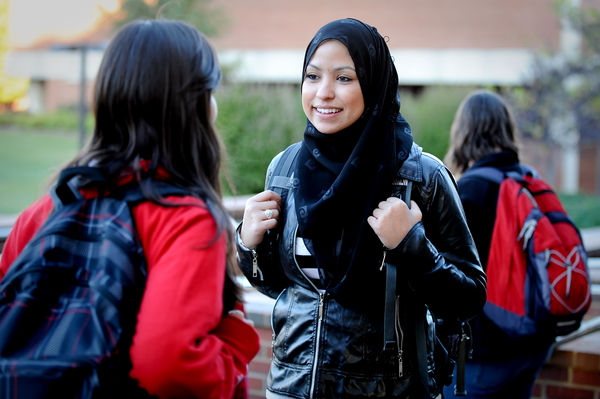 Our staff, faculty and advisors will be your key to NC State experience and help make sure that you are enrolled in the best class schedule for you. Please visit our Advising page to learn more about advisors, the role they play, your responsibilities as a student and additional forms that will assist with degree plans. The degree plans are especially helpful for students planning on declaring a minor or double-major in another discipline. *BSW New Transfers* – If you have an Associate’s Degree from an accredited community college, make sure that the community college sends a transcript that says “Degree Awarded” or “Degree Received”. This lack of wording will affect the way your transfer credits appear on your degree audit.